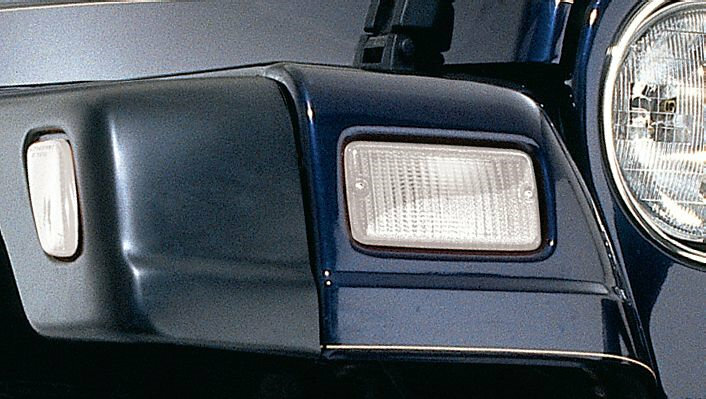 For 97-06 Wrangler vehicles. Adds a custom touch that is subtle & clean. 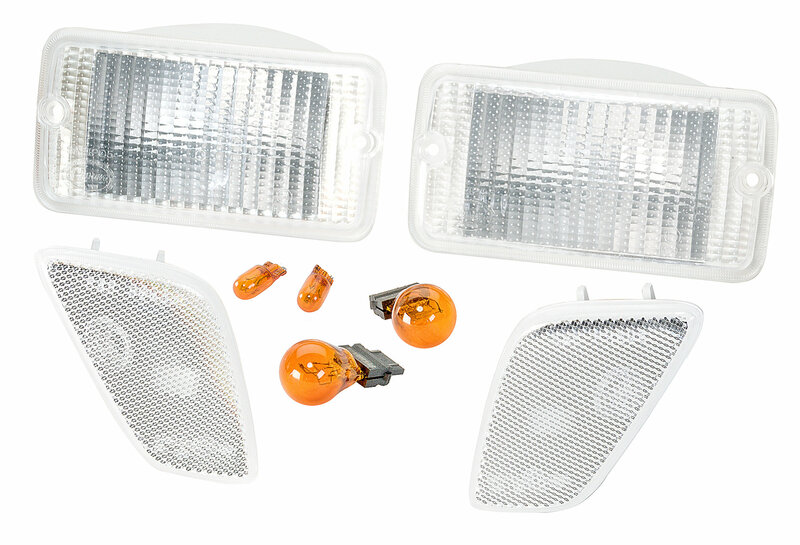 Kits come complete with Amber Bulbs. Nothing extra to buy. These are Street legal and DOT approved. 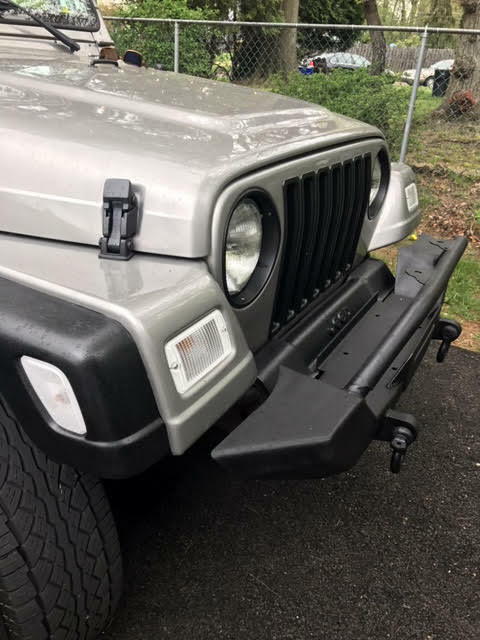 Very easy to install, highly recommend, Jeep looks better with white lights! looks great on my silver tj. fast shipping as always. ive had a small issue with the passenger side housing holding water but i think i have that solved. They fit great! Easy to replace. They are way better in appearance than stock orange! Though they are very white, and you can see orange of the bulb still. I after install decided to tint them slightly by very carefully and faintly spraying them with black spray paint. Looks great! !